Whatever your language goals, we are committed to help you achieve them. PRODIREKT, with its Verbalists Language Network, offers communication and language education that creates life opportunities for work or future study. We believe that the unique combination of our expertise and long experience in language education with the programs we have designed with the world’s top rated language schools at an affordable price will be very effective for you. As we face increasing change and an uncertain economic climate in the world today, it remains as true as ever that everything you invest in your education and development will bring lifelong rewards. PRODIREKT is a certified representative and partner of prestigious schools and colleges in world renowned university centres. Through our partner educators abroad we offer general and business language courses, exam preparation, one-to-one tuition, courses for the whole family and our specially designed language experiences, like our most popular program My LONDON. In summer, we run vacation courses for adults and young learners. Due to our rapid business growth in language education, in 2005, a separate business group was formed within PRODIREKT to focus on language studies and communication training programs. In 2009, we launched the regional social network Verbalists (Verbalisti) for language lovers and all those wishing to improve their communication skills. Furthermore, the creation of this network came as the result of the growing demand for the standardization in foreign language studies. 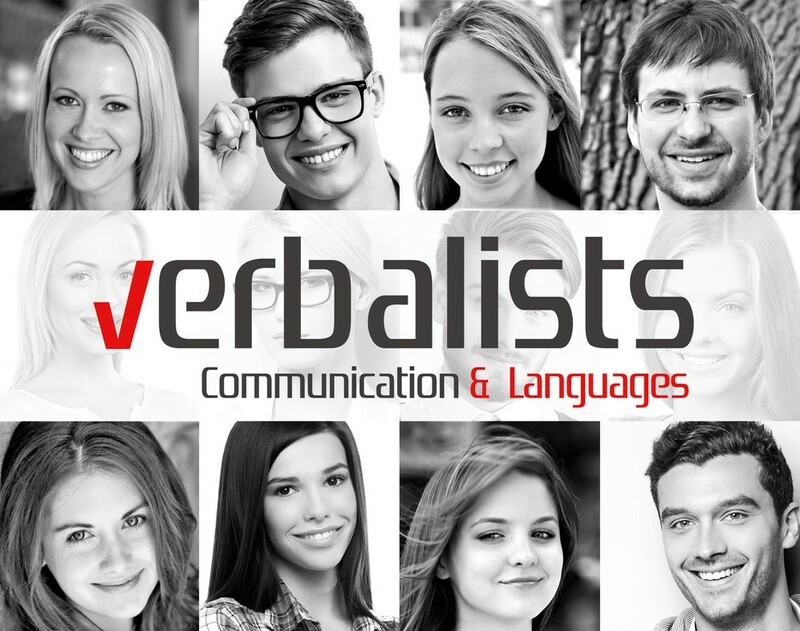 Business people, professionals, diplomats, foreign language teachers, interpreters, linguists, students, institutes and foreign language schools, as well as professional associations — they all actively participate within the Verbalists network towards the same goal: to benefit from exchanging experience and to increase the quality of professional development. Celebrities have also extended their support for the network development – their interviews can be seen in the most popular playlist on Verbalists YouTube media channel – Speak Your Mind! In 2011, PRODIREKT was one of the main media partners of the world’s famous show program for young talents, Pop Idol. Together with Kings Colleges, we awarded a two-week language course in London for the winner of the Pop Idol singing contest. In less than two year since its formation, Verbalists network claimed the 12,000 membership mark and became one of the fastest growing language networks in Europe. Today, Verbalists is considered the leading social media language network in Europe, with more than 100.000 members. Having been professionally involved with language study for more than 25 years, we have found that simply offering a program is not enough; a strategy that works for one person might not be right for another. Therefore, we do not simply resell courses, without proper customer care. As education and language experts, we can offer you a customized solution and language study counseling for your personal and career advancement. Before students enroll any language course or professional training, they must be certain about their language skills. We will help you answer the following questions: What is your current language proficiency level? What level do you want to achieve? How soon can you achieve it? Which course is best for you? How much will your language study cost? Whether you wish to challenge a higher level of the career ladder, pursue international networking or study abroad for further career development, PRODIREKT has the language program solution for you. Verbalists are a team of experienced professionals who themselves participated in language study and professional training programs. Furthermore, our staff is trained by partner colleges to assess, analyze and counsel a student; they also underwent Inspections & Inspector Training Course organized by EAQUALS (Evaluation and Accreditation of Quality in Language Services). The safety and well-being of young students is our top priority and that’s why all our groups are accompanied by an experienced group leader who looks after students’ welfare during their course attendance. PRODIREKT and its Verbalists Language Network are accredited by the leading language travel and higher education associations – English UK, Alphe UK, FEDELE Spain and German ICEF. For more details, please click here.